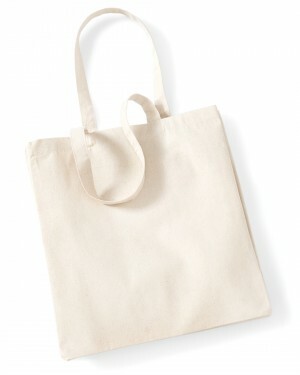 The Westford Mill promotional tote bag is a great value for money and is ideal for events and marketing campaigns. 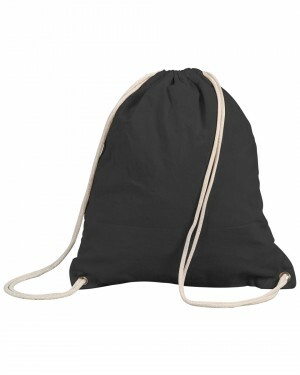 With a wide range of colours available for the custom tote bags, they are perfect for any business or event. 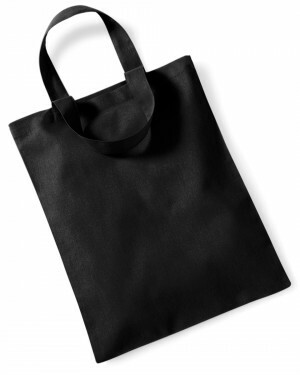 Its large print area for screen printing, transfer printing, or direct to garment, turns this it into an absolute best option for printed bags. 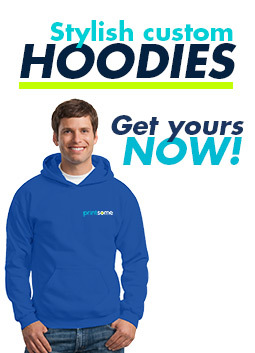 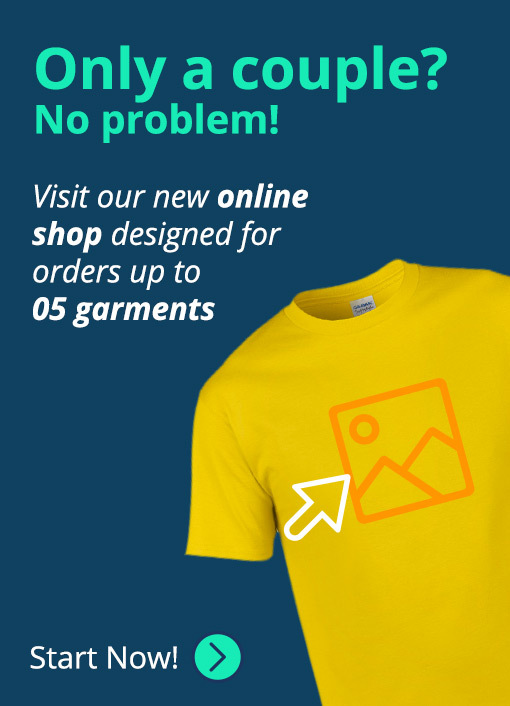 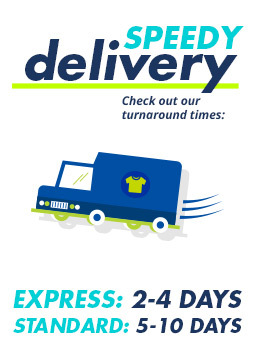 Having only one size, it is a great add on to any personalised printing orders. 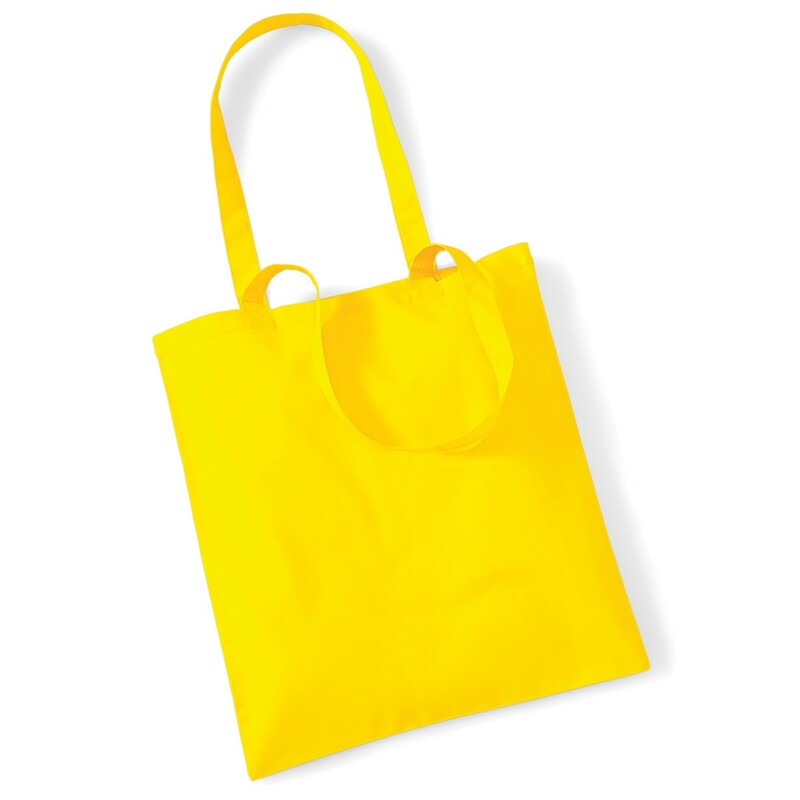 Being a 100% cotton gives your personalised tote bags the comfort, lightweight, and support that most favour when looking for extra giveaways or promotional merchandise.